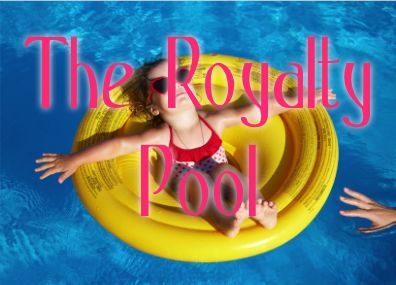 What is the Royalty Pool? One of the most confusing terms in theatrical production agreements is the discussion of the “Royalty Pool”. This provision in most Broadway and Off-Broadway production contracts, and increasingly in other commercial theatre situations, is usually presented as an alternative approach to paying the creative and business personnel who participate in royalties. Until a few decades ago, in the mid 1980’s, the usual approach was that Authors and other creative personnel were paid a percentage of the Gross Weekly Box Office Receipts (“GWBOR”) from productions of the show. This meant that even in weeks where the show was losing money, the royalty participants took home a paycheck, sometimes a rather significant one. In many cases, the royalty participations meant the difference between a show having a profitable or a losing week. But, as production costs increased into the tens of millions, it became harder and harder for producers to attract financing from investors who saw that royalty participants could earn significant amounts before the show had even come close to recoupment. These investors were understandably reluctant to bear the entire risk of loss on the show, while the authors, director, choreographer and designers were taking home generous royalties. Thus, the Royalty Pool was born. The Royalty Pool is, fundamentally, a formula for profit sharing under which the royalty participants as a group split the show’s weekly operating profits (if any) with the investors. Usually, the participants in the pool share in proportion to what they would have received under a traditional royalty structure. In order for a royalty pool to be used, ALL royalty participants must agree in advance. Without unanimous consent to the pool, the traditional royalty scheme will apply. Go ahead, the water’s fine. Here’s a simplified example of how a pool works: Suppose we have a musical where the authors would ordinarily receive 6% of GWBOR, with other participants (Director, Choreographer, Designers, originating theatre, etc.) adding up to another 9%, for a total of 15% of Gross. In a royalty pool, we can allocate 15 “points” among the participants in the pool. Each participant would receive a corresponding number of these points. So, the Authors in our scenario would receive 40% of the pool. The pool then shares in a specified percentage of the Weekly Operating Profits (typically 35-45%) (this is where the unanimous agreement becomes important). The investors share in the remaining portion. thus, under the above scenario, and assuming a royalty pool of 40%) if the show generates a $100,000 weekly profit, the authors would receive $16,000 (40% 0f $40,000), with other participants receiving similar, proportionate shares, and investors receive the other 60%. Under this formula, everybody shares the risk of a losing week, butthe investors begin to recoup their investment as soon as the show becomes profitable, rather than waiting until the “rolling breakeven” The upside for the pool participants is that in profitable weeks, their earnings can exceed what they’d have received from a traditional royalty. Often, there IS a cap on the amount pool participants can receive, but there's frequently also a minimum royalty that's paid even in losing weeks. There are lots of variations possible, and everything is negotiable in these deals. The scenario I’ve laid out here is a drastic over-simplification of things. But, it should give you some context so you’re familiar with the concept when you negotiate your next deal. As always, it’s a good idea to have experienced, knowledgable counsel on your side as you navigate these complex arrangements. 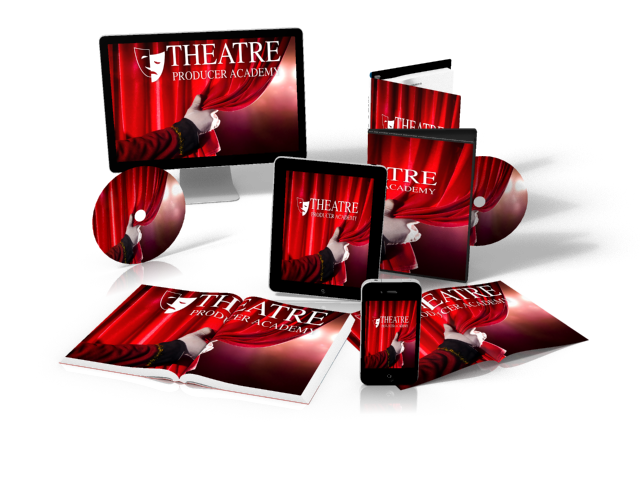 If you're interested in learning more about how the theatre business operates, and how producers do what they do, consider enrolling in my online e-learning program, Theatre Producer Academy. ← What is an “Accredited Investor”? Why you should care. I hope this is useful comment & question; How the WOP is split between creative royalties (this example 40% from a typical range of 35-45%) and investor recoupment must be extremely important and open to tough negotiation? I guess ‘generally’ the pool is used only until the investors recoup and then the contracts revert to more standard share-outs, ..and only at this recoupment point the producer gets a cut? Once fully recouped, what is the typical split between producer and investor in USA theatrical productions, I think the UK is more generous to the investor at 60%(USA 50/50)? The royalty pool is indeed a carefully negotiated provision, but in many cases, the precedent set by the terms of the Dramatist’s Guild of America in its production agreements is adhered to. Generally, once a pool is in place, it STAYS in place, even after investor recoupment, but there’s typically a cap (and a floor) on weekly royalties payable to the pool participants. The producer is usually a participant in the pool, so he/she does see SOME amount of income on a weekly basis from first profitable week. You’re correct that the UK tends to be slightly more generous to investors. Typically, US investors split 50/50 with the producer after the show recoups.